LOVE the look of the salvaged desk. It definitely would inspire some lovely things. Absolutely lovely. Such a beautiful reminder. 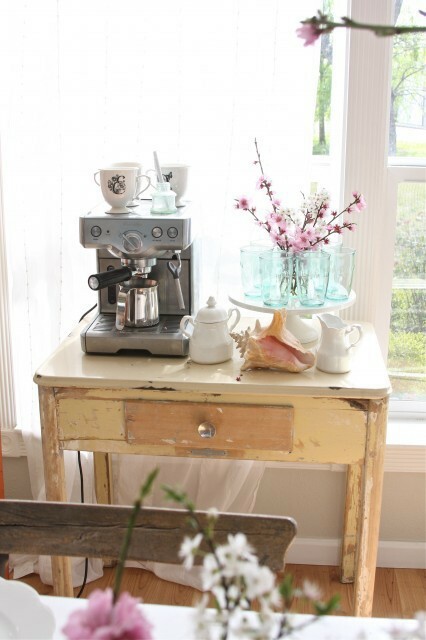 LOVE the rustic looking table! !